M.C. Escher M.C. 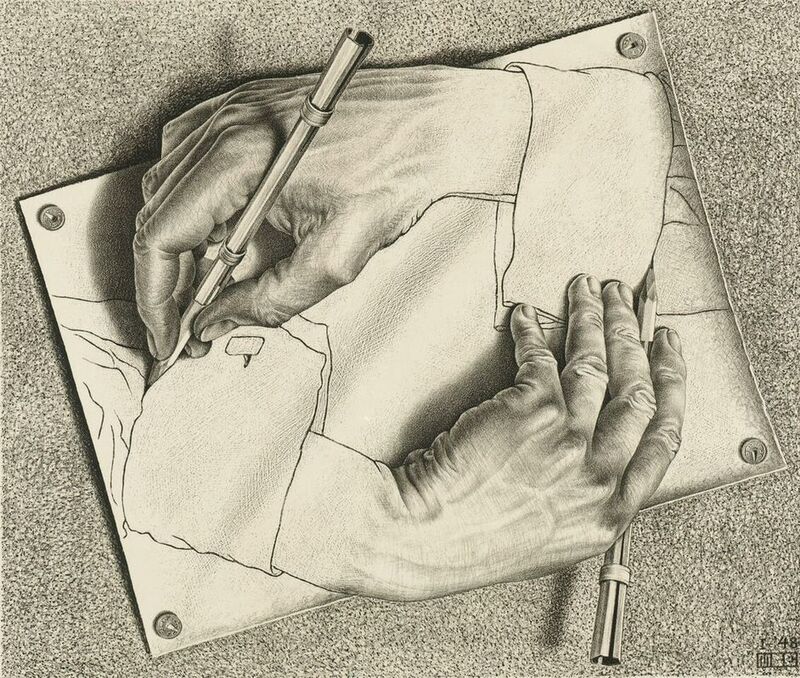 Escher Drawing Hands, 1948 (c) The M.C. Escher Company B.V.
What are the best dining options near M.C. Escher London? M.C. Escher gyms, sporting activities, health & beauty and fitness. The best pubs near London M.C. Escher. M.C. Escher clubs, bars, cabaret nights, casinos and interesting nightlife. Where to have your meeting, conference, exhibition, private dining or training course near M.C. Escher. An installation inspired by the dense birch trees of forests in Norway, creating a 3D living landscape submerged underwater. From cheap budget places to stay to luxury 5 star hotels see our discounts for Dulwich Picture Gallery hotels, including Every Hotel Piccadilly from 68% off.